If you liked this show, you should follow Roger EF Moore. Mark Benschop is a Social Activist who was wrongly imprisoned for five years for treason. 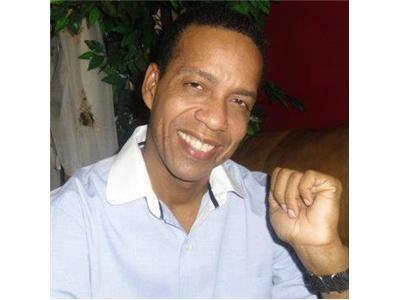 Tomorrow Roger will be a guest co host along with Basil Bradshaw on Mark Benschop’s radio show 9pm Guyana time, click here to find out more.